Resources on Architecture and Industrial Design are housed at Architecture Library located at the fourth floor of South Building. These resources are in the form of magazines, journals, case studies, newspapers and books, which are circulated through an open shelf system. 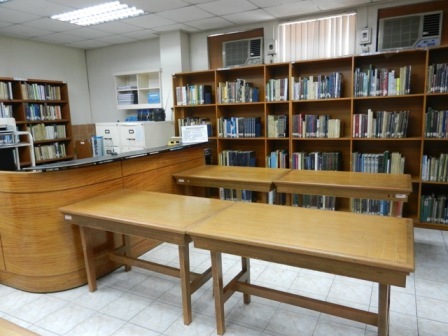 The library is open to all students, faculty members and non teaching personnel for higher level of research in the field of Architecture and Industrial Design. 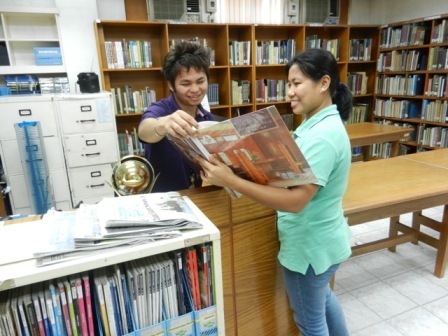 Library service is from 9:00AM - 6:00PM (Monday – Friday) , 8:00AM - 5:00PM (Saturday) and Closed on Sunday .